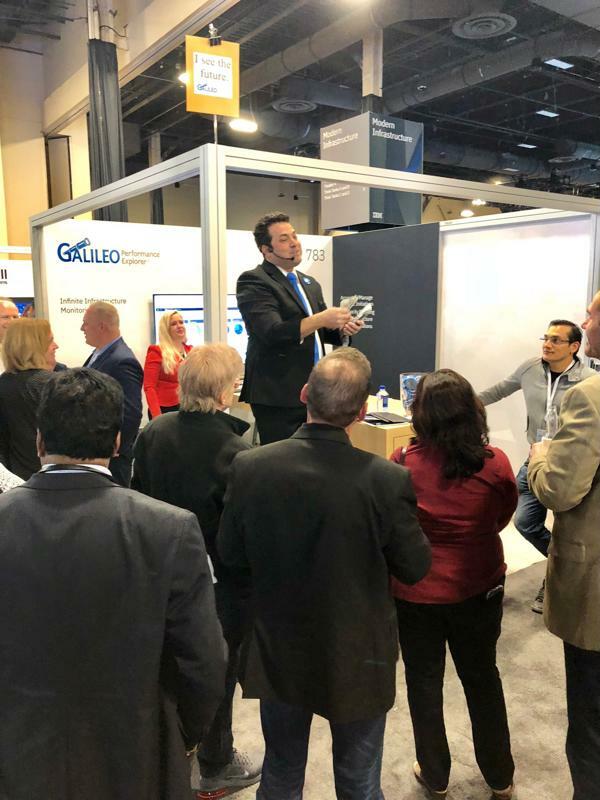 Our team here at Galileo Performance Explorer recently returned from IBM Think, a one-of-a-kind event that consolidated several other IBM conferences into a single week. 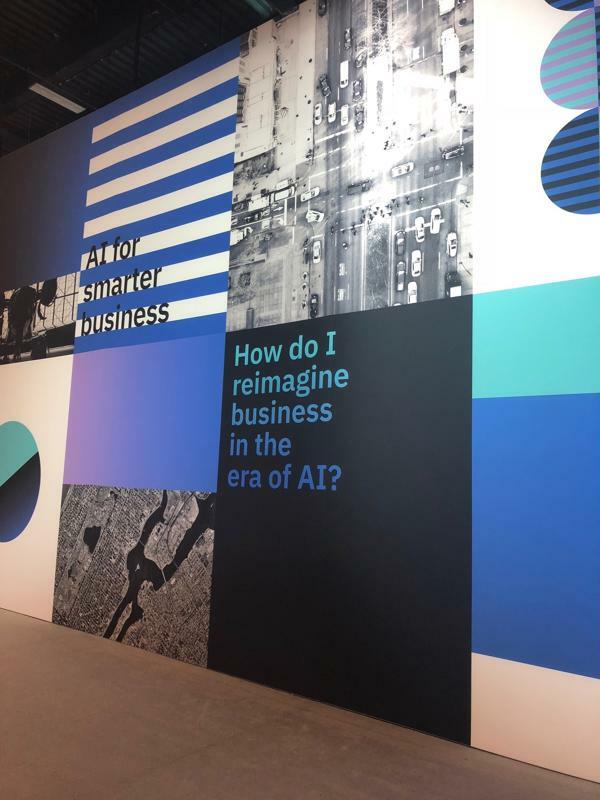 As we predicted ahead of the conference, IBM Think certainly did not disappoint, and our team – along with our parent company, the ATS Group – was pleased to take part in this all-inclusive event. Let’s take a few moments to recap what the conference offered for attendees, as well as a few important tidbits that we learned along the way. What made IBM Think different? As those in the technology industry are aware, IBM is known for its in-depth and exciting conferences. Each year, the tech giant hosts a range of different events catering to important technological areas like the cloud, security, data analytics and more. This year’s Think conference, however, included all of these areas in a “single, epic, all-inclusive event,” as IBM noted. Attendees were able to spend several days browsing around the impressive event campuses, which included the Cloud and Data Campus, the Technology Infrastructure Campus, the Security and Resiliency Campus, as well as the Business and AI Campus. Each area featured speakers, training sessions, demonstrations and breakout sessions. Galileo Performance Explorer participated in this year’s IBM Think conference. Day one included the OpenPOWER Summit, led by member companies of IBM’s OpenPOWER Foundation, a technical community of IBM Power Systems architecture users. The Summit encompassed several key announcements, including new OpenPOWER servers, OpenCAPI devices and OpenPOWER-compatible software solutions. In addition, Google delivered a keynote featuring the Zaius data center platform. Following the OpenPOWER Summit, attendees took in technological predictions from Arvind Krishna, IBM Hybrid Cloud Senior Vice President and Director of IBM Research at the IBM Research Science Slam. Day two was equally illuminating, and included several featured speakers discussing topics like AI, machine learning, blockchain and quantum computing. Tom Rosamilia, IBM Systems Senior Vice President, shared insights about how businesses are making the most of modern infrastructure alongside legacy assets. In addition, our Galileo Performance Explorer team hosted the first of two Fly About the Cloud sessions, encompassing the value and importance of leveraging performance monitoring to support cloud migration. Galileo’s booth was in the Modern Infrastructure campus at the IBM Think conference. Artificial intelligence: Watson was a key highlight here, demonstrating the benefit of deep learning technology alongside the capabilities of digital assistants. Blockchain: This technology is seeing increasing buzz across the board, and this conference was no exception. As IBM’s Marie Wieck explained, the tech giant’s focus here revolves around enterprise-grade productivity spurred by permissioned blockchain. Quantum computing: This was one of the more surprising highlights from Think, and included IBM demonstrating its own group of working quantum computers called IBM Q. 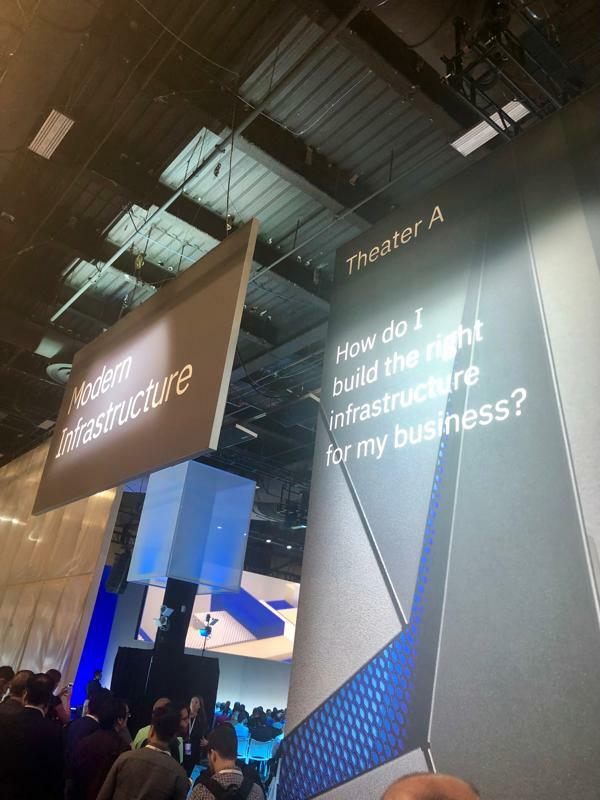 In addition to participating in IBM Think within the Infrastructure Campus, we’re also building upon our IBM ties by becoming a validated IBM PartnerWorld solution as part of the Ready for IBM Storage Program. Check out our announcement to learn more.